Leading figures from the world of business, culture, science and technology will be awarded honorary degrees by Manchester Metropolitan University in recognition of their achievements. Honorary degrees are conferred on men and women who have made major contributions to the academic work of the University or who have earned distinction for their services to their sector. The four recipients will be presented with their honorary doctorates during Manchester Metropolitan’s graduation ceremonies, which take place in the Bridgewater Hall from Tuesday, July 17, to Thursday, July 26. 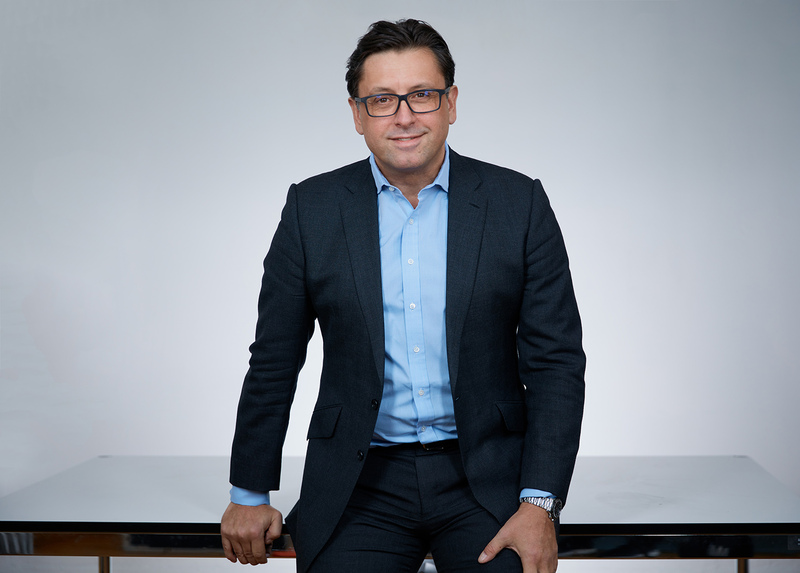 Paul Hudson, CEO of Novartis Pharmaceuticals, will be awarded an honorary Doctor of Business Administration (DBA) for his contribution to the global medical pharmaceutical industry. Born in Manchester, Paul graduated from Manchester Metropolitan University in 1990 with a BA (Hons) in Economics and also has a Diploma in Marketing from the Chartered Institute of Marketing. Paul has been CEO of Novartis Pharmaceuticals since July 2016 and is a member of the Executive Committee of Novartis, a leading global healthcare company. Based in Basel, Switzerland, Paul leads a team of around 30,000 people. Novartis Pharmaceuticals commercialises innovative, patent-protected medicines to enhance health outcomes for patients and health-care providers. The business unit is focused on several key therapeutic areas including cardio-metabolic, immunology and dermatology, neuroscience, respiratory and ophthalmology. Novartis Pharmaceuticals is part of Novartis Group headquartered in Basel, which in 2017 achieved net sales of USD 49.1 billion. Novartis employs approximately 126,000 associates and its products are sold in approximately 155 countries around the world. Paul joined Novartis from AstraZeneca, where he was president, AstraZeneca United States and executive vice president, North America. Before AstraZeneca, he held roles of increasing responsibility at Schering-Plough, including leading biologics global marketing. He began his career in sales and marketing roles at GlaxoSmithKline UK and Sanofi-Synthélabo UK. Joyce Hytner OBE, Founder and Director of Act IV, will receive a Doctor of Arts (DArt) in recognition of her significant contribution to the arts and culture community, and her invaluable support of the Manchester International Festival. Joyce Anita Hytner OBE is the Founder and Director of Act IV, an arts and charity fundraising consultancy which has supported a breadth of organisations within the arts and cultural sector since its creation in 1998. Prior to Act IV she was Head of Development at the Royal Court Theatre and worked for many years at Granada TV, both in Manchester and London. Joyce is passionate about the performing arts. Her extensive knowledge and experience, which she has gained over 40 years in the industry, has played a crucial role in raising the importance of the arts on the national stage. Particularly through her work at Act IV, Joyce has supported organisations that have a strong focus on widening participation and stewarding sites of artistic heritage to ensure that the arts continue to play a prominent role in society for the next generation. 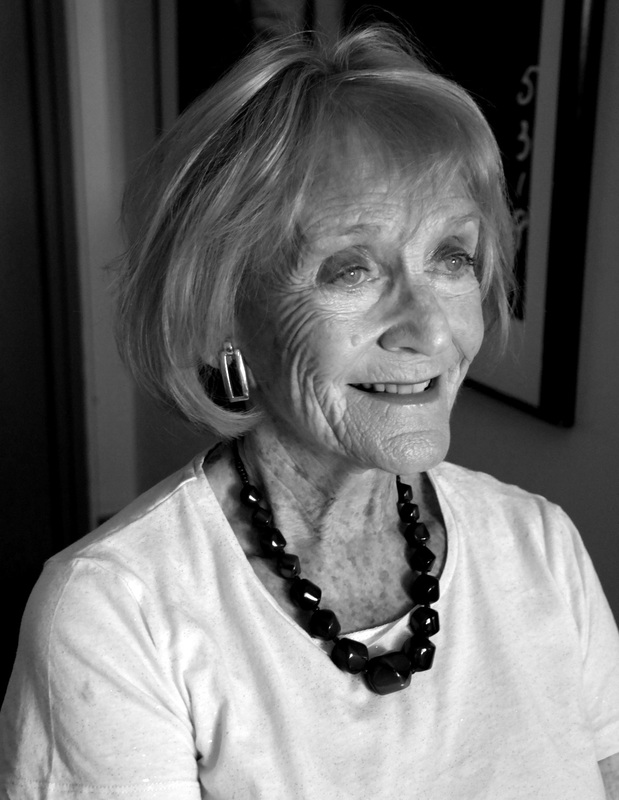 In June 2004, Joyce was awarded an OBE for her service to the arts. She was a board member of Manchester International Festival until 2017, and has sat and sits on the boards of a number of theatres, including The Royal Exchange Theatre, Criterion Theatre, Royal Court Theatre and The Old Vic Theatre. Professor Sir David Melville, academic physicist, educationalist and public servant, is set to be awarded a Doctor of Science (DSc) in recognition of his significant contribution to the Higher Education sector and to the development of Manchester Metropolitan University. 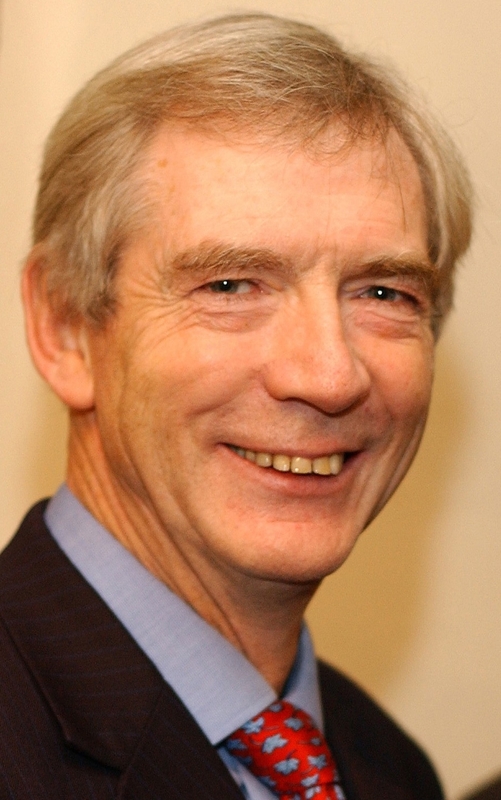 Professor Sir David Melville is an academic physicist, educationalist and public servant. First in his family to go to university, he graduated from Sheffield University before studying Space Physics at Columbia University in New York on a NASA scholarship as part of the Apollo Moon Landing programme. His contribution to further and higher education over the last 40 years includes roles as Vice-Chancellor at two universities, Middlesex (1991 to 1996) and Kent (2001 to 2007), Chief Executive of the Further Education Funding Council for England from 1996 to 2001, and Governor at Manchester Metropolitan University until 2017. He has taken part in major educational reviews, been an education advisor to successive government ministers and held posts in three government departments. During his time at Kent, he also served on a number of external bodies: he was Chair of the Higher Education Statistics Agency, Chair of the University Vocational Awards Council, Chair of the Kent and Medway Learning and Skills Council, and Chair of Lifelong Learning UK. Howard Simms, co-founder and director of the mobile technology group Apadmi, will be presented with an honorary Doctor of Technology (DTech) in recognition of his significant contribution to enterprise and the development of innovative technologies. Howard Simms is co-founder and director of the mobile technology group Apadmi, and CEO of their investment division, Apadmi Ventures. Since Apadmi’s launch in 2009, Howard has been the driving force behind the recruitment and nurturing of a team that currently includes more than 150 people. Howard has overseen their delivery of some of the most iconic and popular mobile solutions of recent times, for organisations as wide ranging as BBC, NHS, X-Factor, The Guardian, BT, EE and Range Rover. Clients have included 17 FTSE 250 companies and numerous start-ups. Over 35 million people have downloaded their apps. Apadmi’s work has led to their recognition as Large Digital Agency of the Year 2016, Winner of Best App 2017 and their current global listing as a Top Ten mobile development business. After graduating from the LEAD leadership development initiative, Howard was selected to join the Goldman Sachs 10,000 Small Businesses Ambassadors Programme; a programme for key individuals within the UK’s fastest growing organisations. He also sits on the advisory board of a division of the Manchester Growth Company, the Greater Manchester Steering Group, and the Manchester Tech Trust. 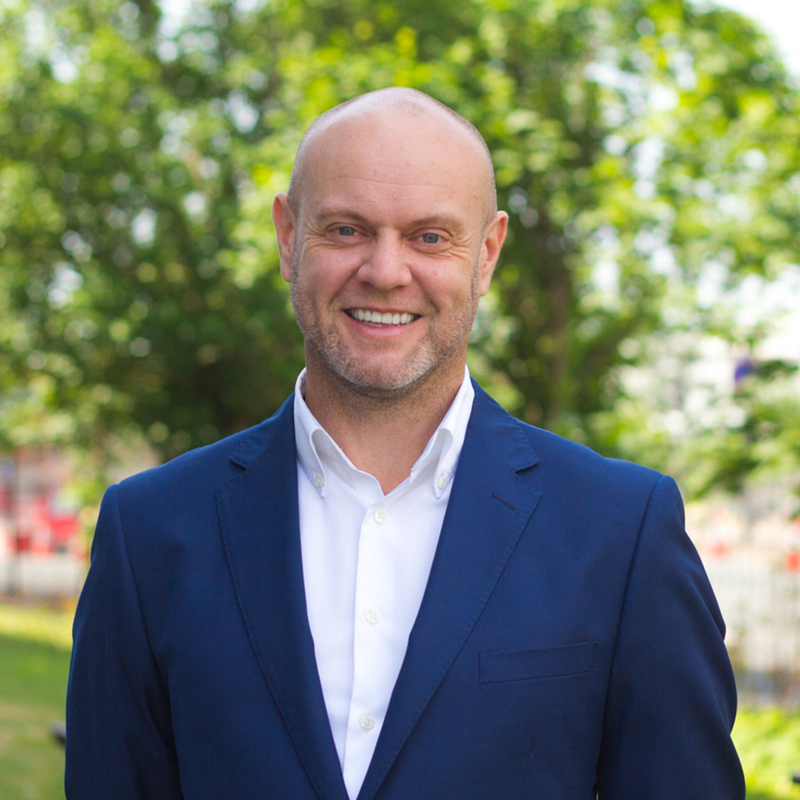 Working with Manchester Metropolitan University, he has sat on the Degree Apprenticeship Advisory Board, spoken in Westminster and at several events held to inspire the next generation of the value of digital skills. Alongside these increasing roles, his interest and commitment to helping new recruits and new enterprises has grown deeper and deeper. It is this passion that led to Howard establishing Apadmi Ventures in 2016 – a strategic partner and investor to ‘highly scalable’ technology start-ups and their backers. Apadmi Ventures is currently working with ten start-ups/scale ups, in sectors as diverse as property, ad-tech, dating and helicopter travel.